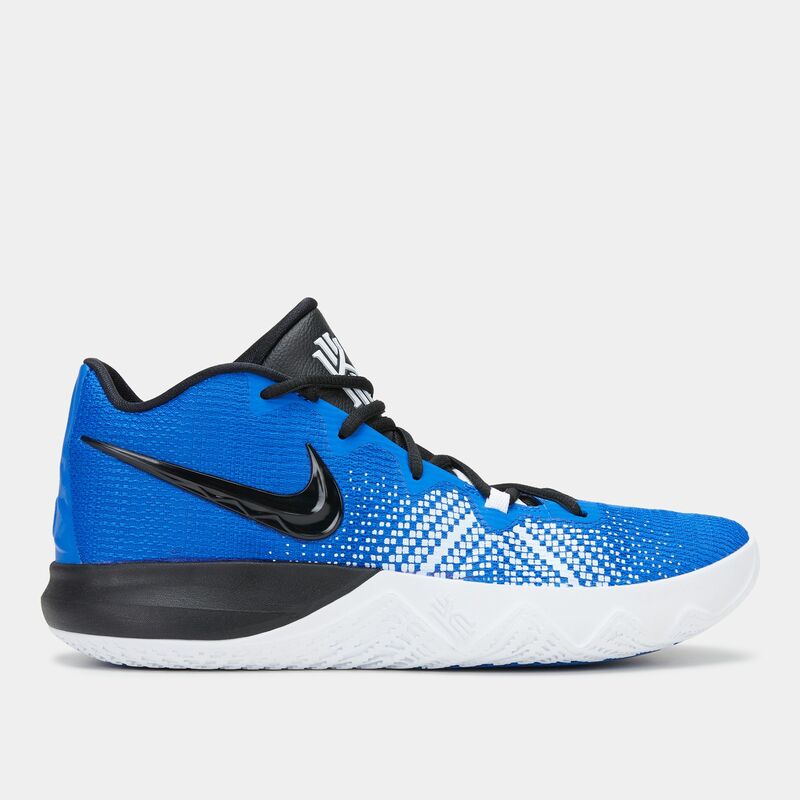 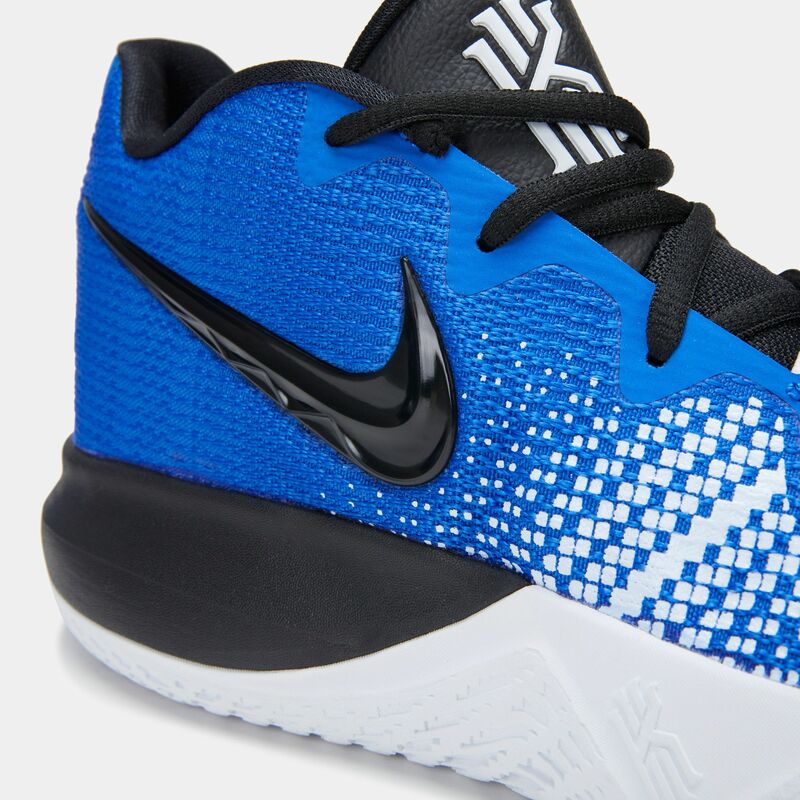 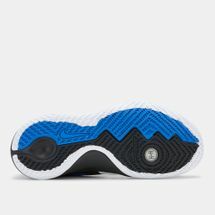 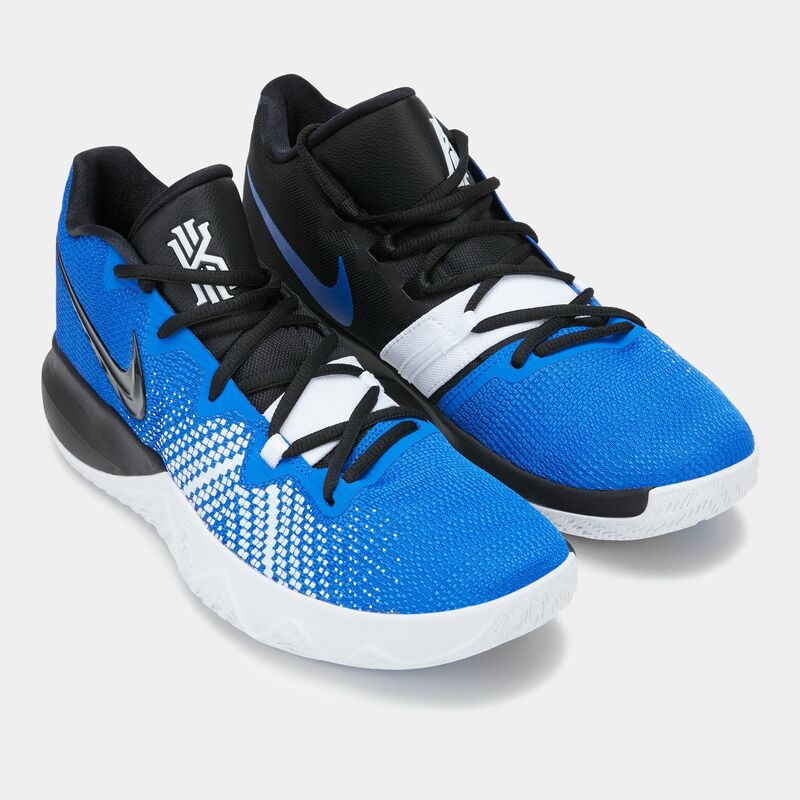 Be unpredictable like the American basketball player Kyrie Irving Nike Kyrie Flytrap Shoe for men. 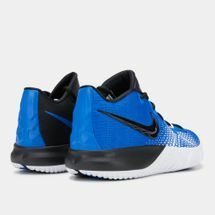 Featuring a Zoom Air cushioning this shoe is has a breathable, durable mesh and built for multi-directional traction. 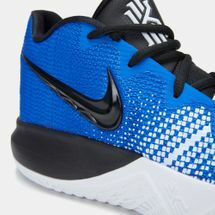 The name Flytrap is a nod to Australia, the country he was born in.